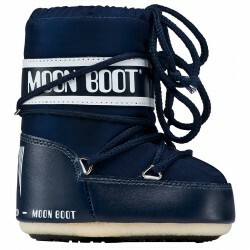 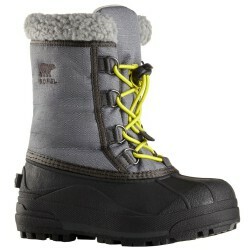 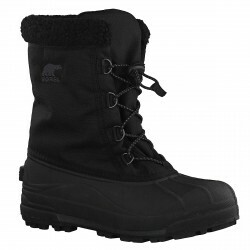 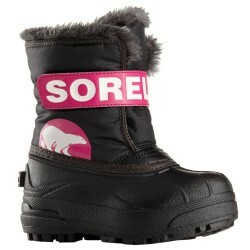 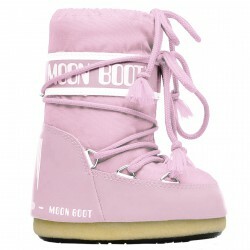 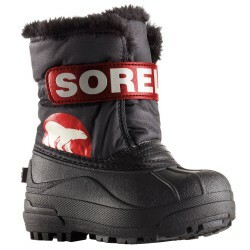 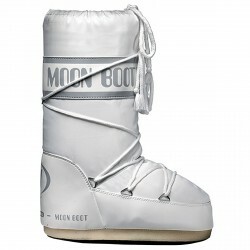 Only on BotherSki the best children snow boots brands. 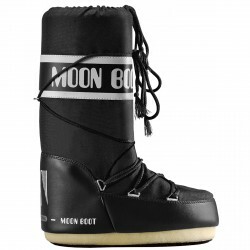 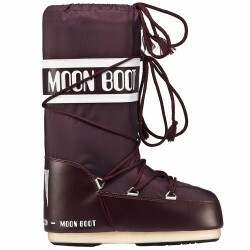 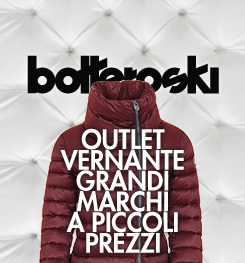 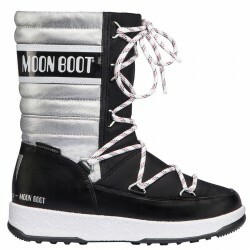 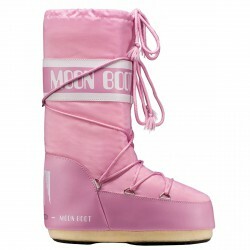 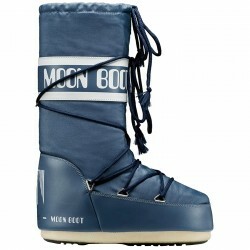 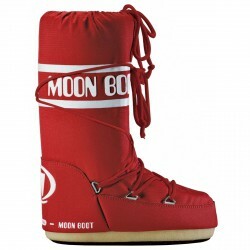 Sorel, Moon Boot, Tecnica, Lytos, Olang, Astrolabio and many more. 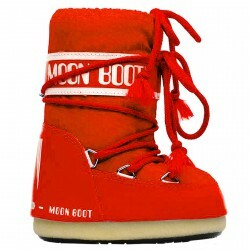 Different models in many cheerful colors to keep your little champion’s feet warm. 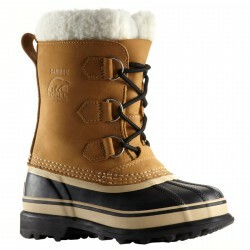 Find out our catalog’s deals, incredible prices for the best guaranteed quality. 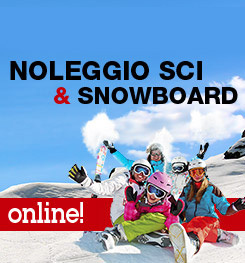 Shop now, only the best is waiting you.